Rancho Santa Fe, CA - Susan Dunn® is America’s most sophisticated and successful designer for Spa Wear™ and Spa Accessories for the entire family as seen in the world’s Finest Stores, Luxurious Resorts and Private Homes. Susan, her husband Robert Mani and their two felines, Lili and Codi, reside at the Villa Solace, a spa-inspired estate in Rancho Santa Fe, California. A breathtaking 50’ infinity pool with waterfalls designed by Susan is one of the many elements that contribute to her ultimate Spa Lifestyle. 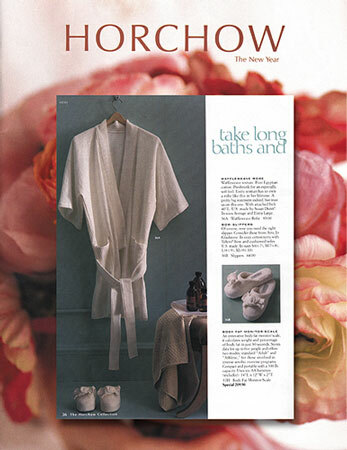 Her relaxed, responsible approach - fueled by her boundless energy - continues to drive the success of Susan Dunn Spa Wear™. 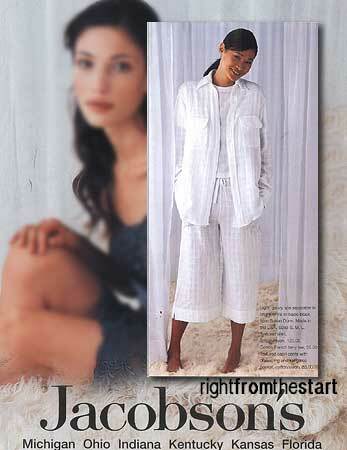 Dunn was not a stranger to successful ventures when she entered the At-Home and Travel Spa Wear™ market in 1988. Armed with a degree in economics from Stanford University, She founded a contemporary sportswear company, Peprica, Inc., and went on to launch Policapelli, Inc., a couture women’s resource manufactured exclusively in Europe. 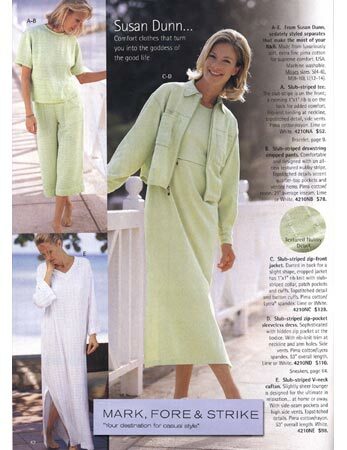 Susan Dunn® Spa Wear™ is a natural progression that uniquely combines the ultimate in luxury with comfort and functionality. 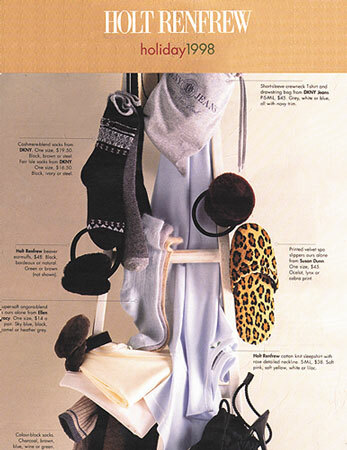 Launching the company with one signature item - One-Size-Fits-Most Spa Slippurrs™ - she continues to successfully mix practicality with whimsy. 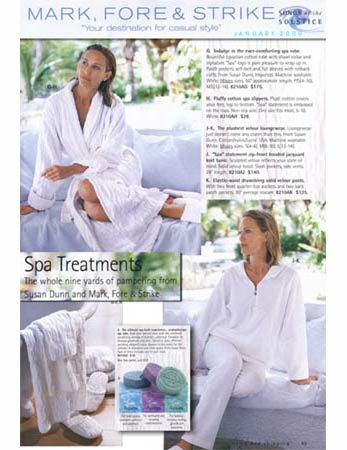 Represented at the finest retailers in the USA with her Casual Sport and Spa Wear™ Collection and related pampering products, Dunn entered the spa and hotel market with a line of Custom-made casual sportswear, robes, towels, shower wraps, hair wraps, Spa Slippurrs™ and accessories. She enjoys placement at some of the most prestigious resorts and spas worldwide such as The Canyon Ranch, The Plaza and The Ritz-Carlton. Dunn has earned an impressive place in better specialty, lingerie, bed and bath, children’s, men’s and gift stores including Bloomingdale’s, Neiman Marcus and Saks Fifth Avenue nationwide. Dunn’s products are enjoyed by indulgence-seekers in 27 countries. The world is changing, and so am I! Let me bring you up to date with the new me and where I hope we will be traveling together. I eagerly look forward. Family keeps me on my toes. Love for my business drives me. Imagination and the desire to design and create brought the Susan Dunn® Collection to life. I live in my spa-inspired products and am proud of the comfort and pleasure they bring to so many people worldwide. Our bodies need to be comfortable for our minds and spirits to function happily and healthily. Comfort and wellness are essential parts of everyday life and “SPA” is not only a place, it is a state of mind. 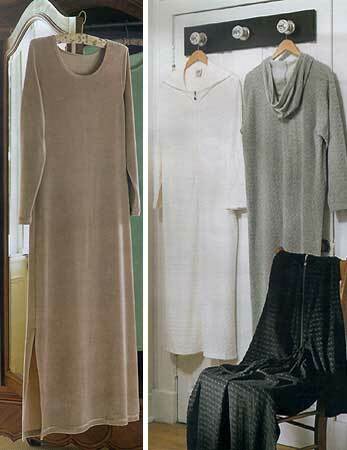 We offer our customers a diverse spa wear collection that uniquely combines the ultimate in Affordable Luxury™ with comfort and functionality for at-home, travel and work. Our new Solace Per Aqua® Door, Bath and Cabinet Hardware Collection is the ultimate in luxury and quality available to the most discerning homeowners and hoteliers. Inspired by my love of water, the Solace Per Aqua® Collection is visually amazing and marvelous to touch. I invite you to be a part of the Susan Dunn Solace Per Aqua® world and enjoy our extraordinary offerings! Check out Susan's swim at Alcatraz! !